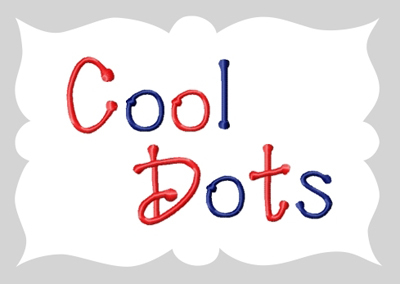 Cool Dots Font - 4x4 hoop - $14.99 : Fancy Fonts Embroidery, Home of the ORIGINAL Trendy Dots Font! 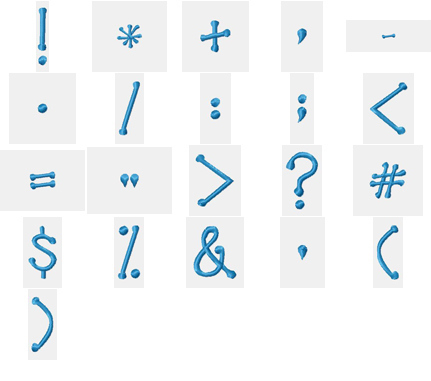 A super cute and favorite font for embellishing so many projects for your child or teen!! 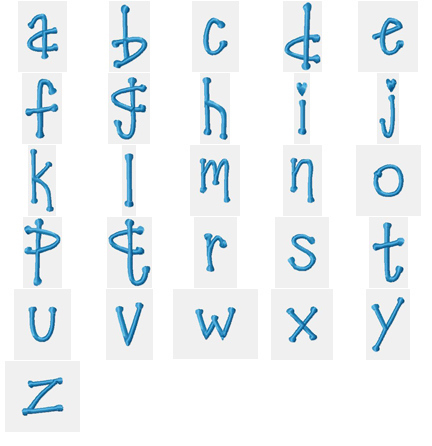 This set includes Uppercase and lowercase letters, as well as numerals and accents! 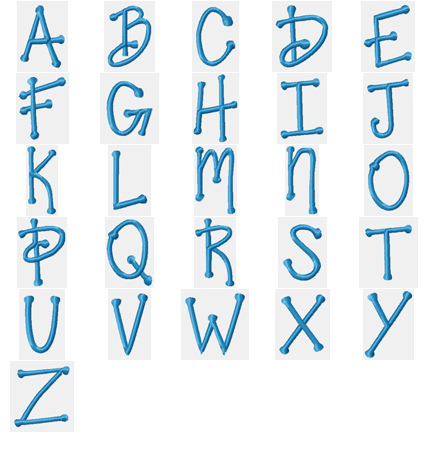 All designs fit the standard 4x4 hoop and uppercase letters measure approx. 2 inches in height.